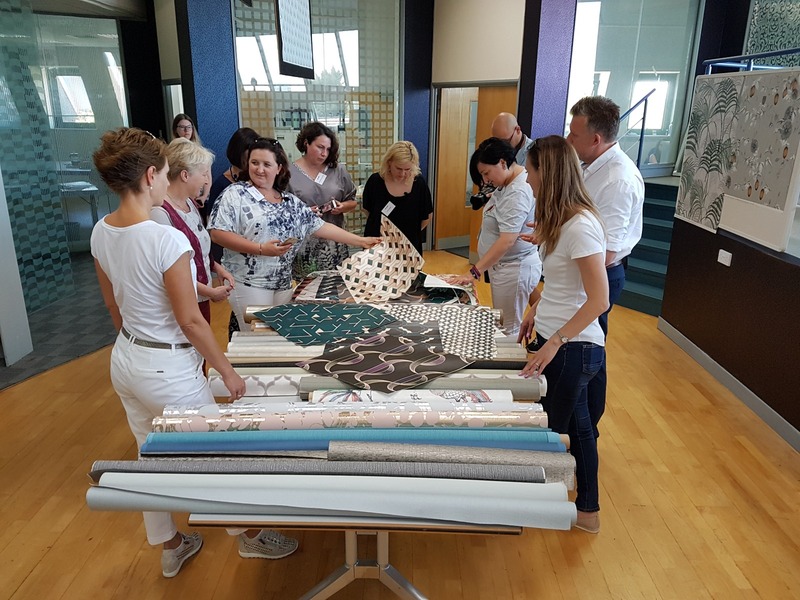 Your chosen alternatives – whether paint or wallcoverings – can have a significant impact on the cost effectiveness, longevity and even functionality of your interiors. There are, however, common misconceptions in both commercial settings and homes regarding the latter, chief amongst them being that wallcoverings are just too expensive. 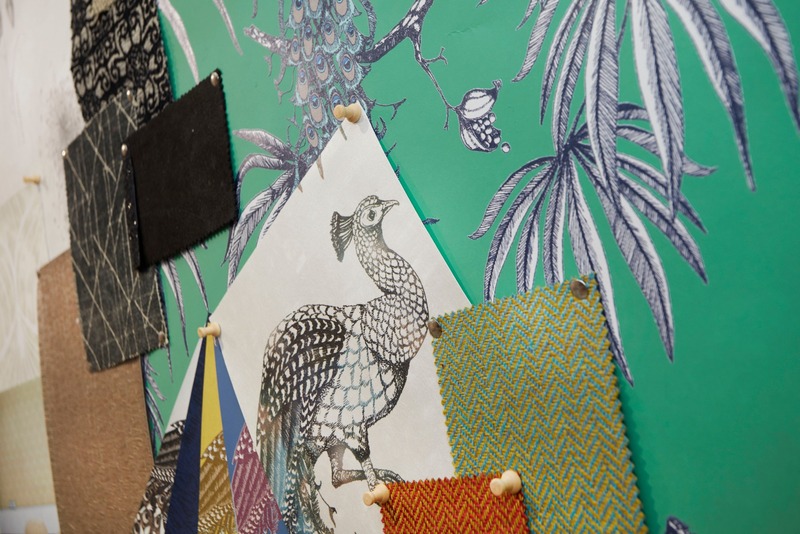 We aim to set the record straight by highlighting just some of the ways wallcoverings prove to be not only practical and cost effective, but also the most visually and aesthetically appealing alternative for any design scheme. The first, and perhaps the most essential, benefit of wallcoverings is their Fire Safety standards. Fire safety is determined by way of Euroclass testing, a standardised method wherein products are categorised based on their contribution to the growth of fire. 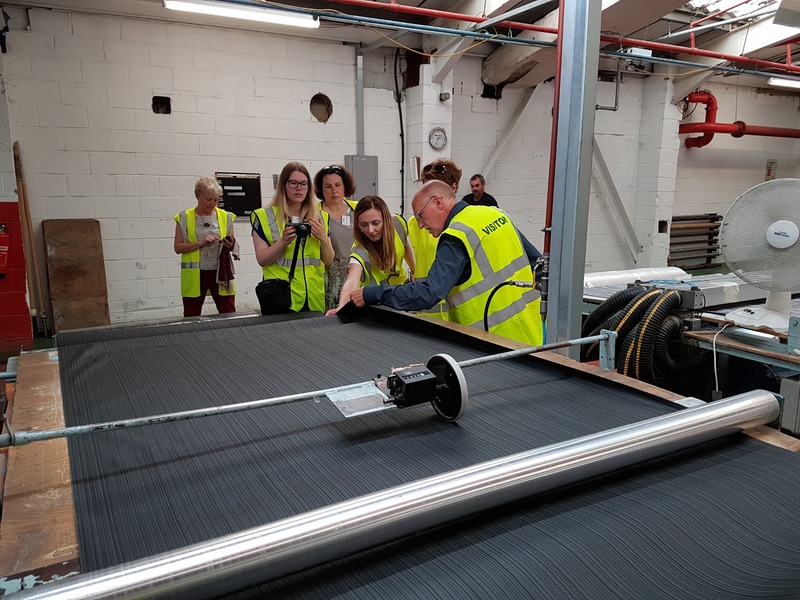 A quality wallcovering has been tested to all European fire tests, achieving the highest levels of performance. Our entire selection, for example, achieves the Class B fire rating – the highest level of performance possible for a decorative wallcovering – and will slow down the spread of flames, reducing damage and aiding in evacuation. A key benefit of wallcoverings is durability. The finest wallcoverings are carefully designed to resist knocks; this allows them to protect wall surfaces and retain appearance overtime. That is, unlike paint, they do not require long-term ‘refresher’ coat maintenance. Adherence to the highest levels of durability allows us to be a wallcoverings provider of choice for healthcare facilities, an industry that prioritizes durability and functionality. Our range also contains biocide additives for stain resistance and ease of cleaning, yet another benefit of choosing wallcoverings over paint. The above durability aspect gives way to another practical advantage of wallcoverings – their inherently economical nature. A durable wallcovering requires minimal upkeep and lasts longer. It follows then, that the characteristically longer lifespans of this alternative allow users to produce less waste overtime and, as a result, save in everything from time to money and energy. Redecorating has never been easier! Wallcoverings, if they’ve been correctly applied to sound wall surfaces, are easy to strip off and replace with minimal preparation. In fact, professional designers prefer wallcoverings for this very reason – relatively stress-free replacement. 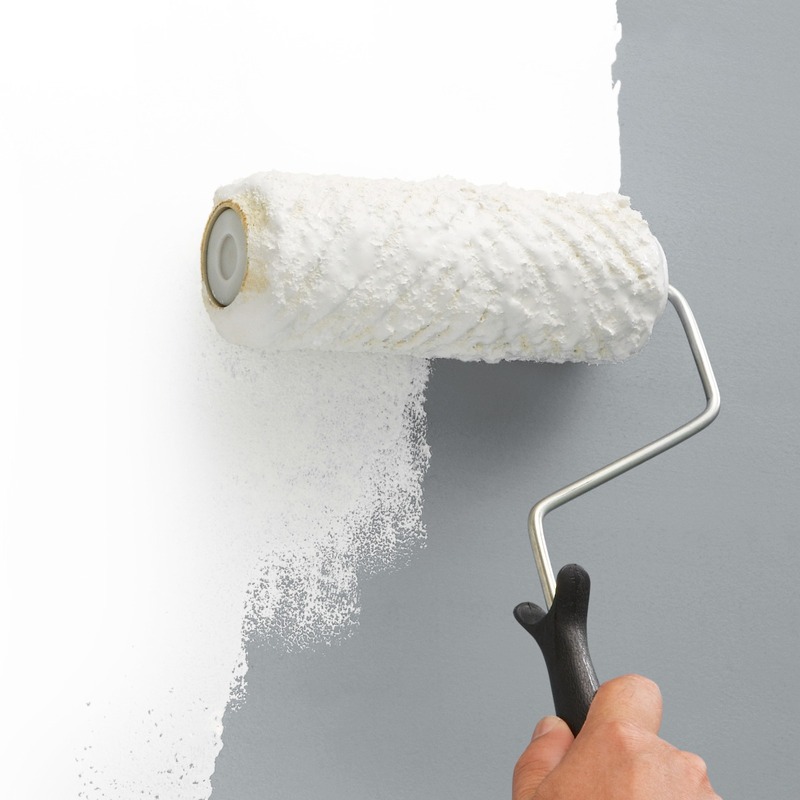 You’ll no longer be anguishing over paint swatches and contemplating the number of coats of paint needed every time you decide to renovate a space. Another significant pro is the scope of designs, textures and colours that wallcoverings offer. You need the perfect blend of palette and pattern to bring life to any vision and truly no other decorative solution offers such an extensive portfolio in just a single application. 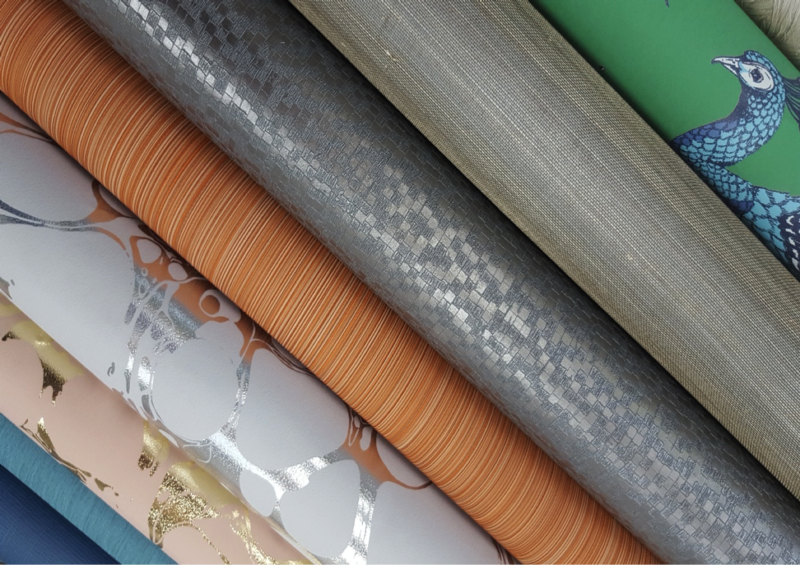 You can go with subtle or richly textured wallcoverings – our range of textures, for example, includes rich embosses from nature inspired to animal prints and geometric shapes. 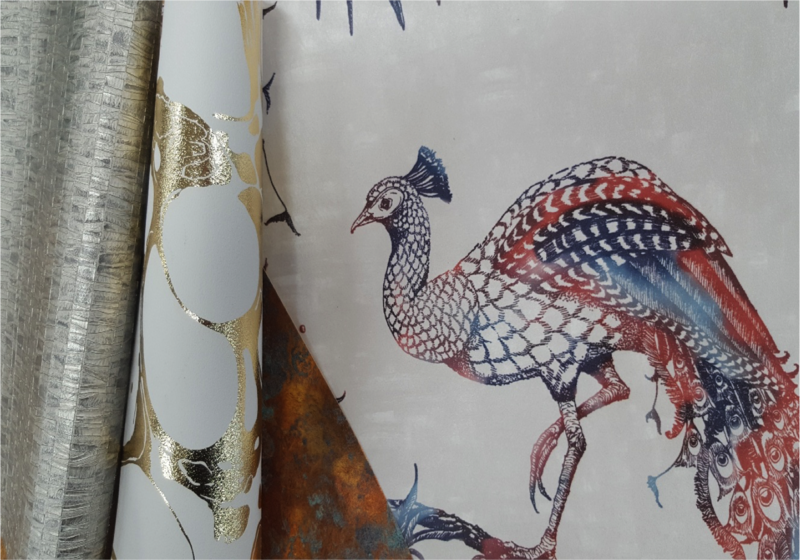 We also offer thousands of contract or digital prints and patterns from floral and botanical illustrations to natural effects to metallic finishes and beyond, suited to any number of design needs and aesthetic tastes. And with our bespoke wallpaper option, the possibilities become truly endless. Designers also have access to a wider variety of colours, which can have their own artistic and functional benefits. The first, and possibly the most important, benefit of the right palette is that it helps create the right ‘mood’ or ‘air’ for your space. Colour has the most significant of consequences for the atmosphere of any interior scheme. Ask yourself, “How do I want this room to feel?” To answer this question, it will be essential to consider the purpose of any design project. This’ll help you make decisions on all sorts of considerations from colours to patterns to textures and beyond. Is yours a space for rest and relaxation? You might want to consider pastel or neutral colours. Do you want to cool down for the summer? Go for a palette of purple, blue and grey tones. Or you might warm up your scheme with deep comforting tints from golds to maroons. The next positive impact of colour has its basis in aesthetic and functionality considerations – that is, tying a space together visually and practically. Is yours a project with an overall theme? Does your space tie into a larger avant-garde or tropical inspired scheme, for instance? Your colour palette plays a vital role in bringing any thematic idea to life. Finally, the right colours can also have major practical benefits. Do you want to add depth to a space? You may opt for light and airy colours from off-whites to pale blues and greens. Alternatively, a darker palette would help you add elements of cosiness to your design scheme. Lastly, but not least, wallcoverings offer many practical benefits. One benefit is the drying time, or lack thereof. Wallcovering surfaces are dry and so any functional areas are available for immediate use. You can also use wallcoverings to hide poor walls. 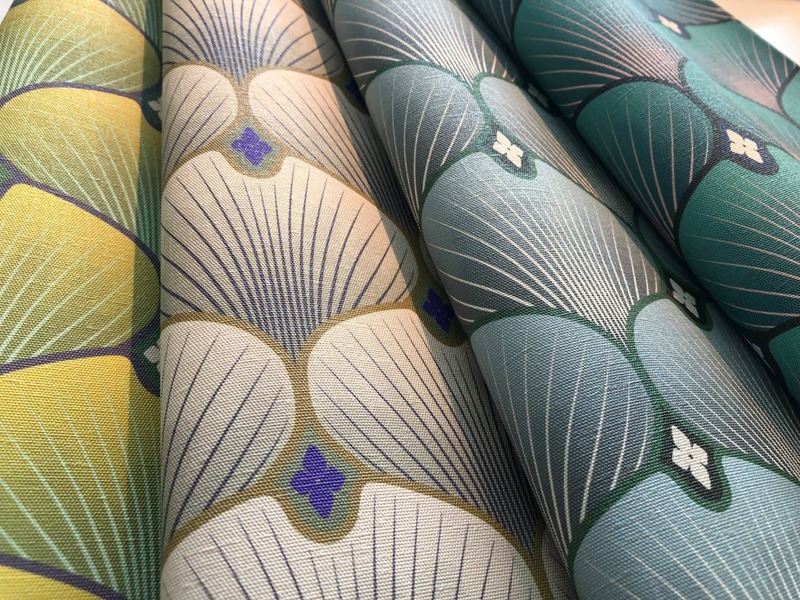 Multi-coloured and textured designs, in fact, can help hide surface imperfections. It’s a quick and cost effective solution. Find more benefits at Contract Wallcoverings over Paint.